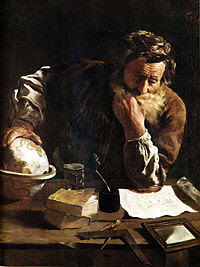 Autism Blog: Was Archimedes Autistic? Yes, i havent heard that one before. Interesting!